Organic page reach on Facebook is declining. Now more than ever, engagement should be a priority. 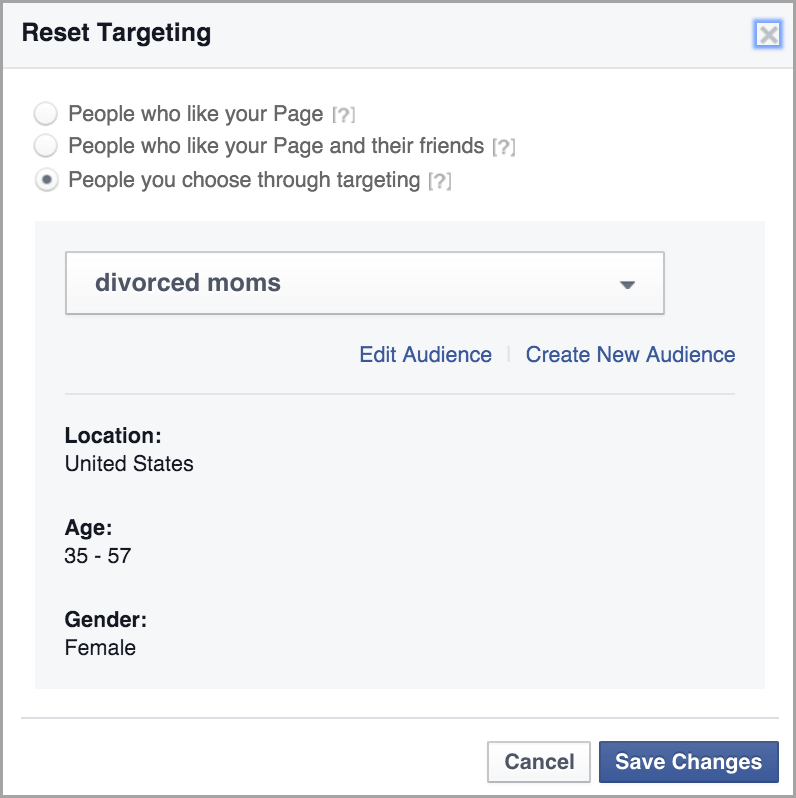 Solution: Create an editorial calendar for Facebook, and focus on inspiring your audience. A perfect example of a brand succeeding at this would be SaaS Company Post Planner. Their Facebook updates are consistent and their content is great. Hence, engagement is off the roof. Most brands publish content that screams, “We need likes!” or they ask users to like the post and bleh bleh bleh in Dracula’s voice (like-bait post). Well, the bitter truth is Facebook will actually bury such a post. Don’t post visuals or updates asking fans to like or comment, as this tells the world how desperate your brand is and your lack of a social media strategy. Solution: Provide a lot of helpful content regularly, and put up “real questions” that spark engagement. 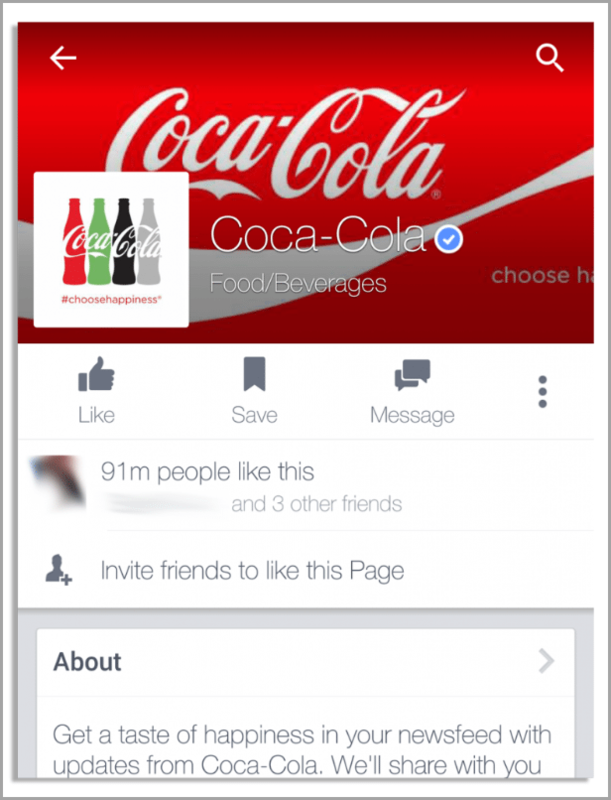 Truth be told, brands can’t market or fully reach individual Facebook audiences without paying. So to get more eyes on your content, you must be willing to pay Facebook. You don’t publish and pray and expect it to rain likes and comments; with great content you should get a healthy organic reach but want a larger reach? Pay to play. Solution: Facebook admitted it several times that organic page reach is decreasing. However, using the “boost post” feature would instantly get more eyes and engagement on your brand and content. 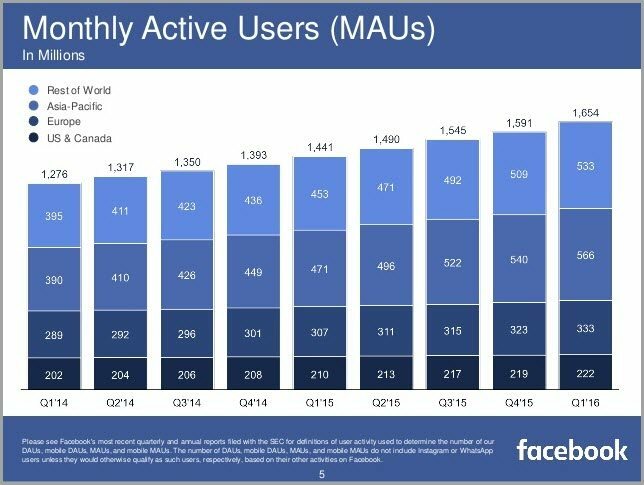 Facebook statistics as at March 2016 have shown that there are over 1.65 billion monthly active Facebook users, and a whopping 1.51 billion of these are mobile users or visitors. These numbers are too huge to ignore. Brands should optimize their Facebook pages for mobile users; having cropped out visuals or missing page components damages the user experience. 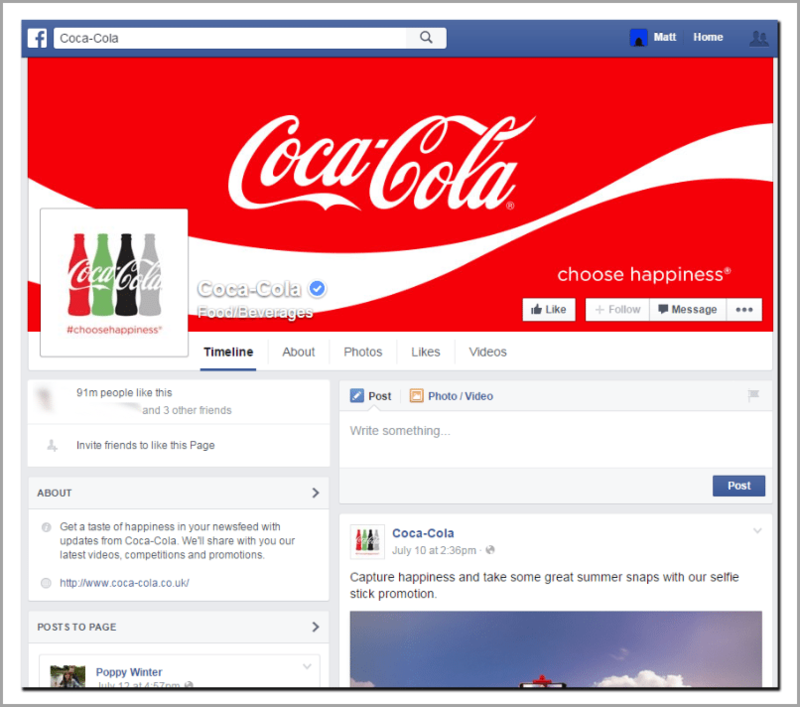 Take, for example, the visuals below: the visual on Coca-Cola’s cover was optimized for desktops only, making mobile visitors to the page believe Coca-Cola has some spiritual agenda. You don’t plant a Banana and harvest Water Mellon. The same applies to content and engagement on Facebook; using irrelevant hashtags or twisting up trends can be a bad blow for business. 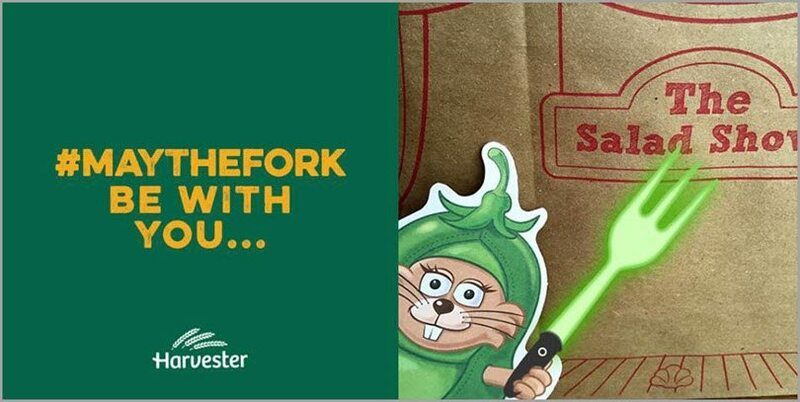 Having made up Star Wars day isn’t enough, brands have to make it even more contrived and use an absurd hashtag. Want to grow a following on Facebook or increase engagement? Posting inappropriate comments and pictures, using click bait, being all about traffic and sales would not work! Facebook is cracking down on click-bait posts and will continually drown them in the newsfeed; be original and creative. Another deadly sin brands make includes not engaging fans in comments. Being social involves you interacting with fans, asking questions and responding. Brands should be involved in the conversation in their Facebook comments, responding to feedback, lending a helping hand or increasing engagement creatively. Solution: Engage fans in your comments, address feedback and spread the brand image. Too much of selling beats the purpose of being social. Brands should abstain from selling and focus more on user experience, building a community and providing value. That way, users remain loyal and increase their spending potential to your brand through the law of reciprocity. 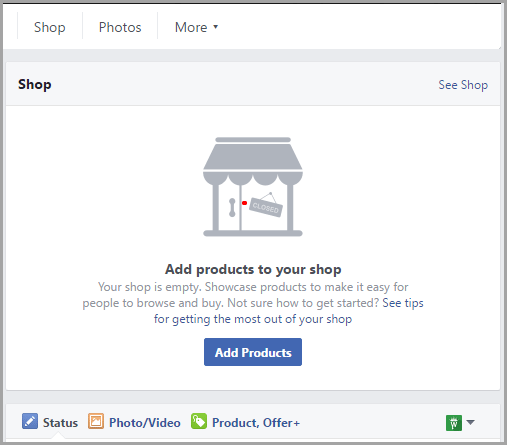 Solution: Facebook is rolling out the shop store for Facebook pages, simply add your products into your shop and users can buy once they visit your page. 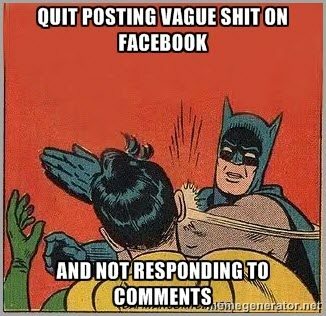 Handling trolls and negative feedback requires a dedicated Facebook team, patience and creativity. Brands are expected to respond to trolls and negative comments in a respectful and playful tone to keep the community mood light and friendly or it might result in disastrous PR for that brand. Solution: Tara Hornor wrote an epic post with tips on handling Trolls and negative comments. Advertising on Facebook does not end with clicking “Boost Post”. For instance, you could create a lookalike audience based on subscribers already on your mailing list, who are on Facebook, and send targeted ads to them. The true potential of Facebook advertising cannot be quantified; brands should take specific steps in creating ads that offer great incentives while achieving business goals. Solution: Use Facebook’s Power Editor to create ads to gain leads and advertise new products, but don’t spam your users’ newsfeed. Facebook changes its algorithm randomly; the latest changes in the Facebook algorithm include bringing content to users based on previous interaction. Brands are expected to keep up with the latest updates to ensure a consistent user experience in regards to content, cover photos, and ads. Solution: Brands should bookmark (literally) the Facebook for pages web page to stay updated with the latest algorithm updates and implement to increase engagement and brand perception.